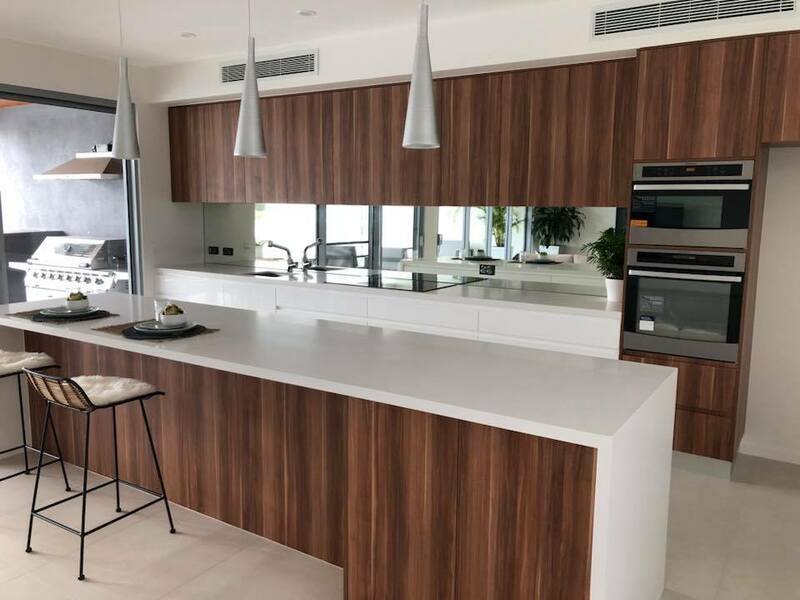 A glass surface’s sleek, reflective complexion creates depth, light and spaciousness to any area of your home, not just your kitchen. 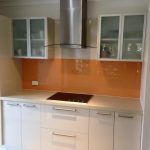 Glass splashbacks enhance bench tops, sinks, shower and laundry areas, too. 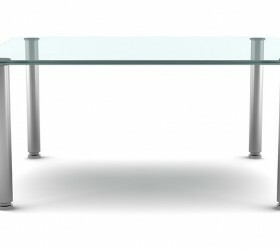 Best of all, they are surprisingly easy to maintain. 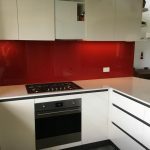 Coloured glass is exceptionally stunning in a kitchen or bathroom and enables you to be especially creative. 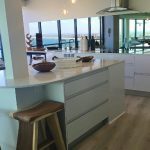 Create your own colour, add graphic design or decorative artistry that truly reflects your unique style and personality. 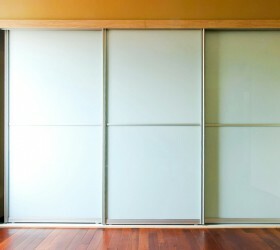 Extend coloured glass to other areas of your home such as furniture, doors, and table tops . 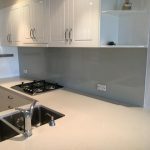 To increase depth and space, consider a mirrored splashback. 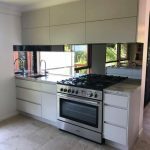 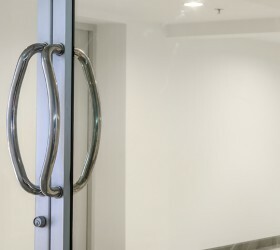 Coastal Glass & Glazing supply and install a high-quality durable splashback of Australian-made glass that complies with local industry standards and delivers a designer look at a price that meets your budget and requires minimal maintenance. 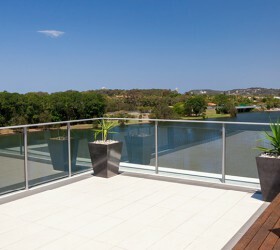 Our workmanship is guaranteed. 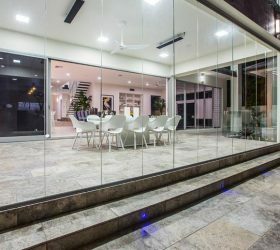 Your free onsite consultation will include expert advice on concepts and designs along with a quote that ensures you project meets your budget. 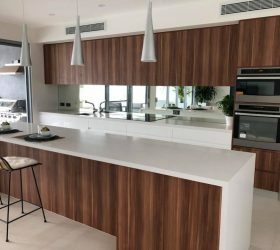 If you accept our quote, we will place your order with our supplier. 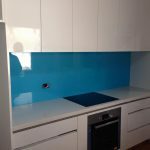 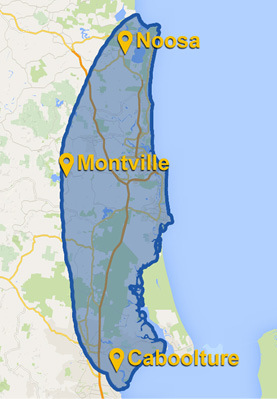 Upon receipt of your splashback, we’ll call to schedule a day and time for installation. 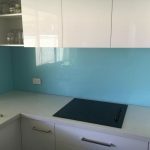 If your existing splashback requires replacement, our glaziers are experts in matching glass. 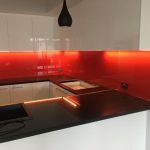 You’ll never notice the difference between your old and new splashback. 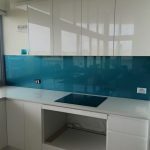 Or, if you prefer to add a bit of style, you may want to consider coloured or decorative glass artistry to turn your splashback into a visual masterpiece. 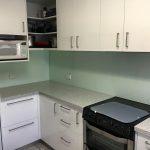 Our onsite installation or replacement includes a free maintenance check of all splashback materials and related hardware. 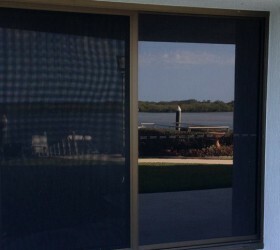 We provide on-the-spot repairs for any problem found.